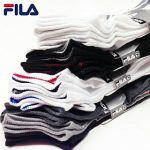 Fila Performance No-Show Socks – 12 Pairs are only $11.49 with Free Shipping. Choose from men or women sizes. Order 3+ and pay $8.99 for each – only 83¢ a pair. 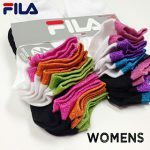 These high quality, lightweight performance socks feature form-fitting and breathable knit construction.